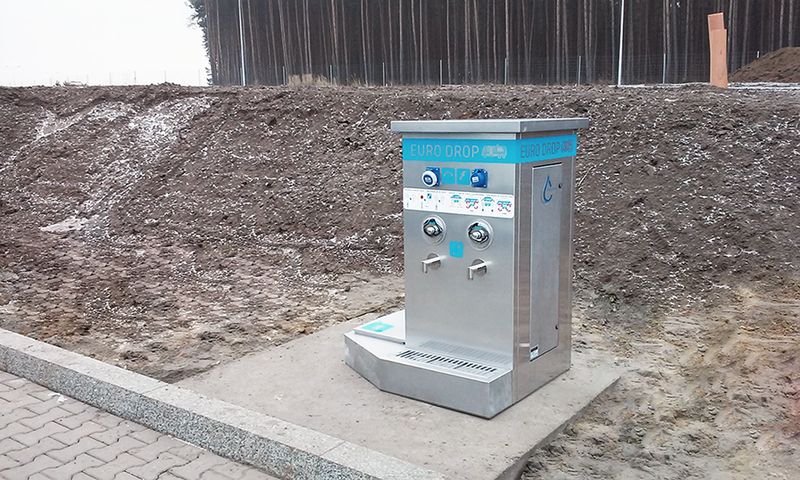 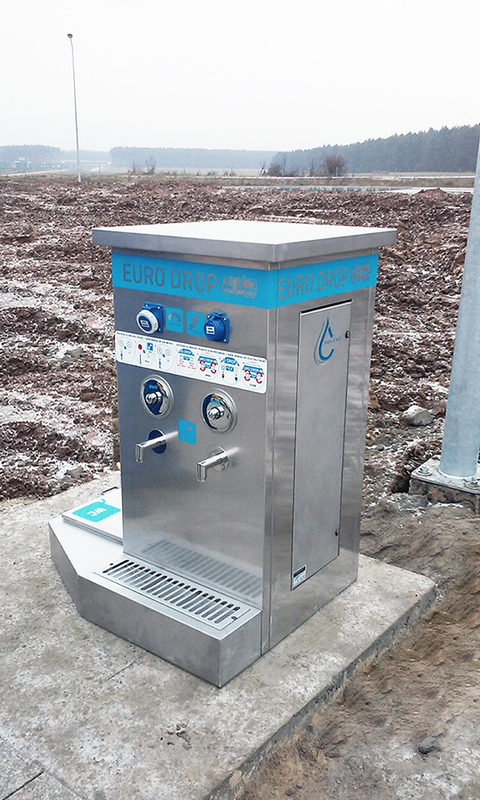 The EURODROP Station 4525 is used to collect liquid waste from coaches and campers. 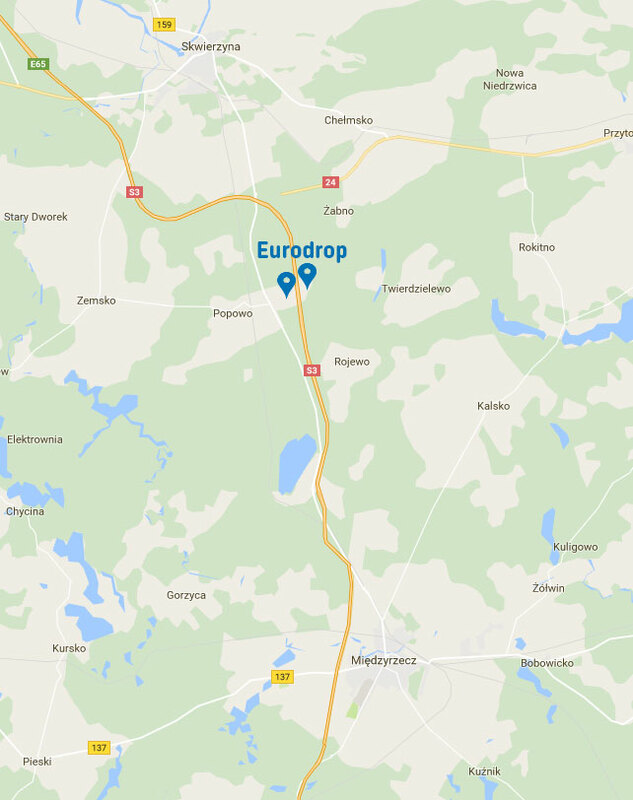 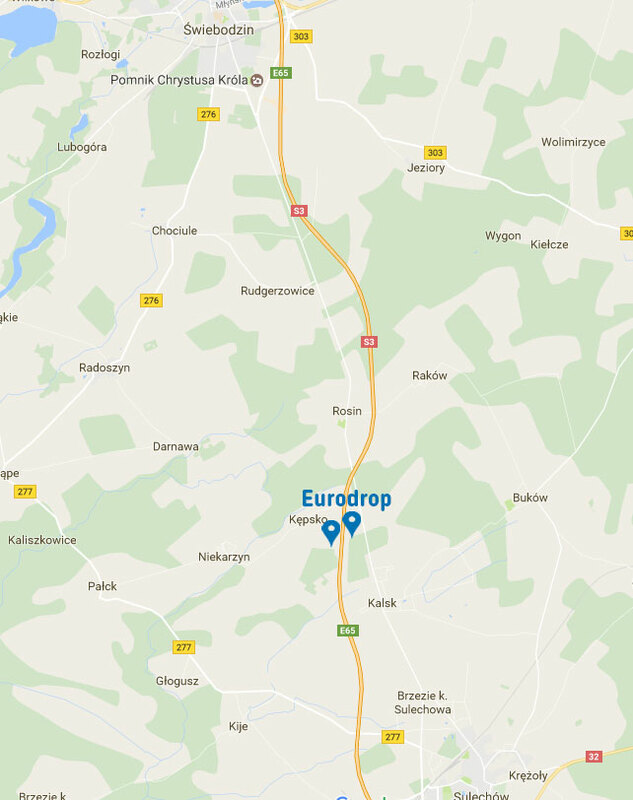 First EURODROP Stations was instalated on MOP POPOWO and MOP KĘPSKO on S3 motorway in Poland. 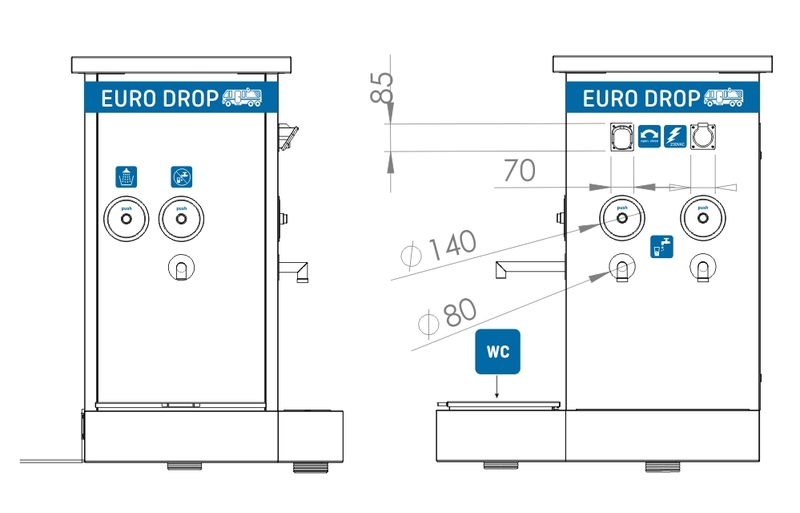 The Eurodrop stations in standard model are equipped with a flushing function, which allows to empty the „grey water” tank, as well as the chemical WC tank. 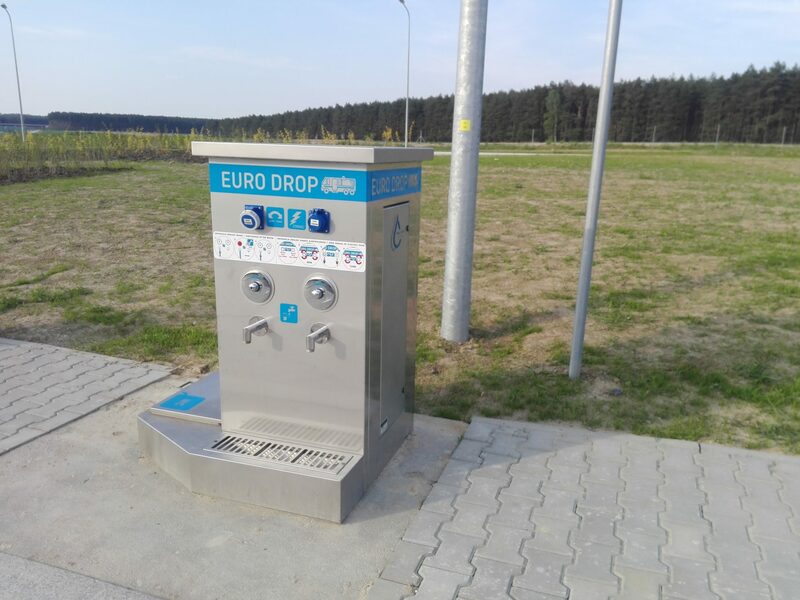 In addition, the Eurodrop stations provide access to drinking water which can be taken to the tank in a coach or camper. 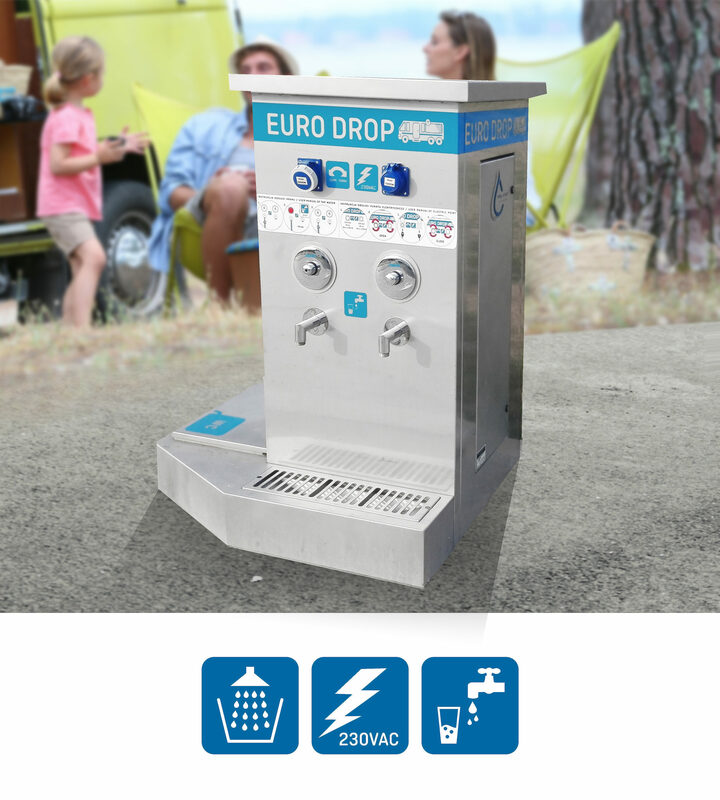 What’s more the station has two models of electrical outlets which fit most camper vans.